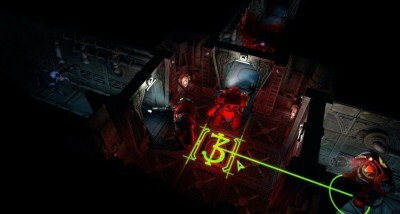 Space Hulk - another adaptation of the board game of the same name in the universe of Warhammer 40,000. 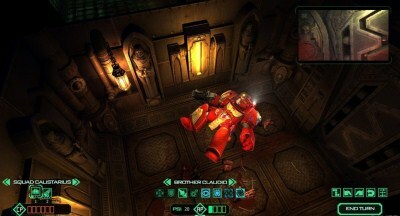 In this turn-based strategy you will lead a small squad of Terminators of the Blood Angels in the fight for survival against the hordes of Genestealers. 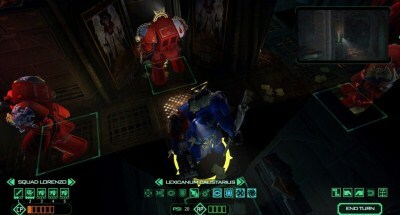 In a single campaign, Space Hulk is presented cooperative and competitive multiplayer, as well as an editor to create levels. Installation time ~ 2 min. 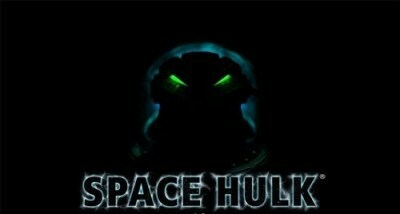 Video Card : NVIDIA ® Geforce 9600GT, AMD ® ? ?Radeon  HD 3870 or higher (it must be able to manage Pixel Shader 3.0) with at least 512MB of display memory.